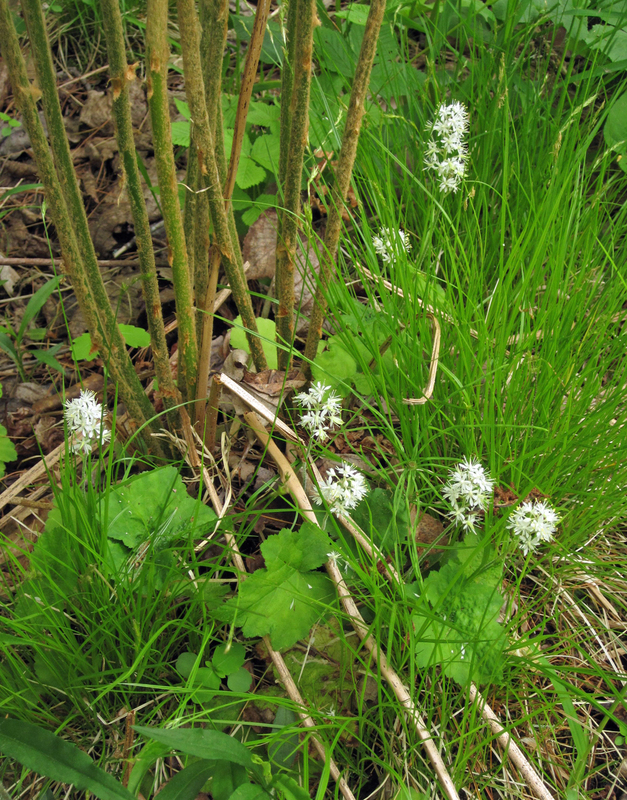 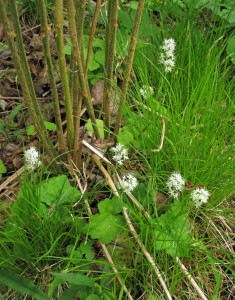 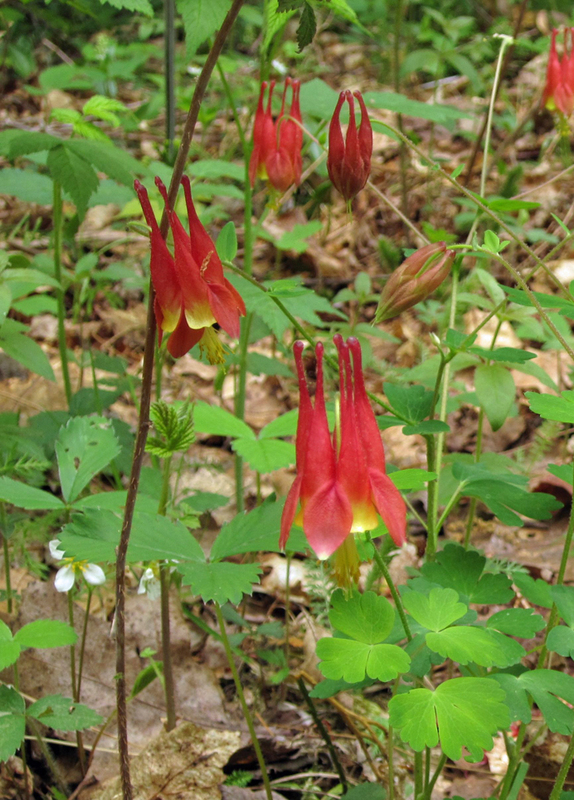 Posted on June 23, 2015 by Barry V.
Poking around the swamp while trying to keep my feet dry, I find marsh marigolds and foam flower in bloom, and on my way back to the Sanctuary Road, I stop to admire some painted trilliums and columbine. 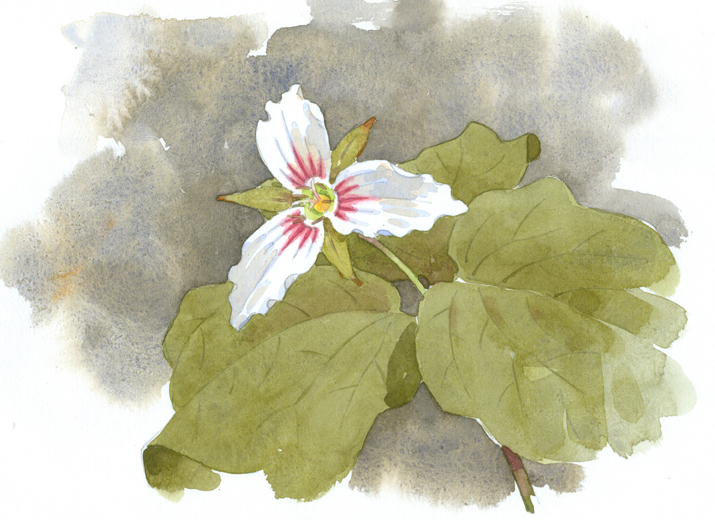 I decide to do a drawing of the trillium (which I used later in the studio to do a finished watercolor). 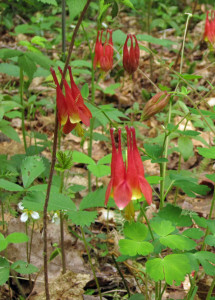 High Ledges is indeed a treasure trove of wildflowers! 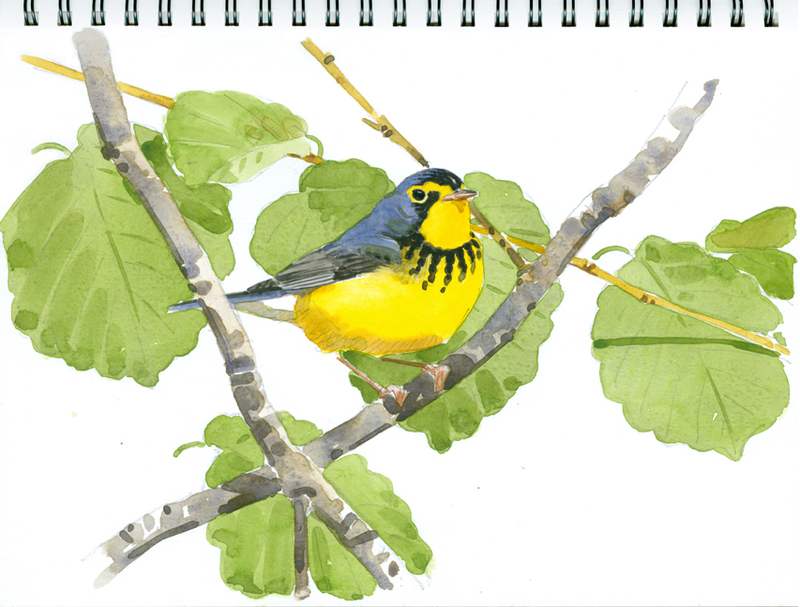 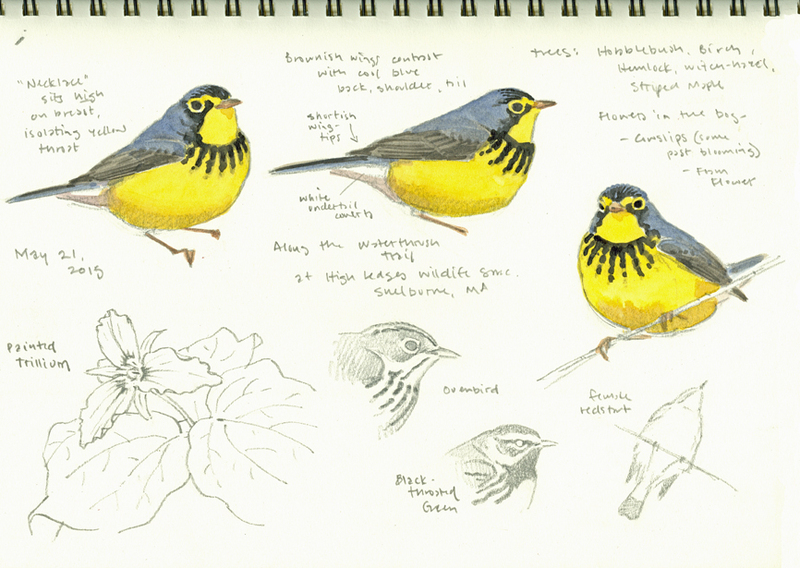 This entry was posted in Artists, Barry Van Dusen Residency, News and tagged Barry Van Dusen, Canada Warbler, columbine, High Ledges Wildlife Sanctuary, painted trillium, trillium, warblers, Watercolors, Waterthrush Trail, Wildlife Sanctuary on June 23, 2015 by Barry V..